This weeks Quantum ranges from a Ukrainian Comedian to The Cure! 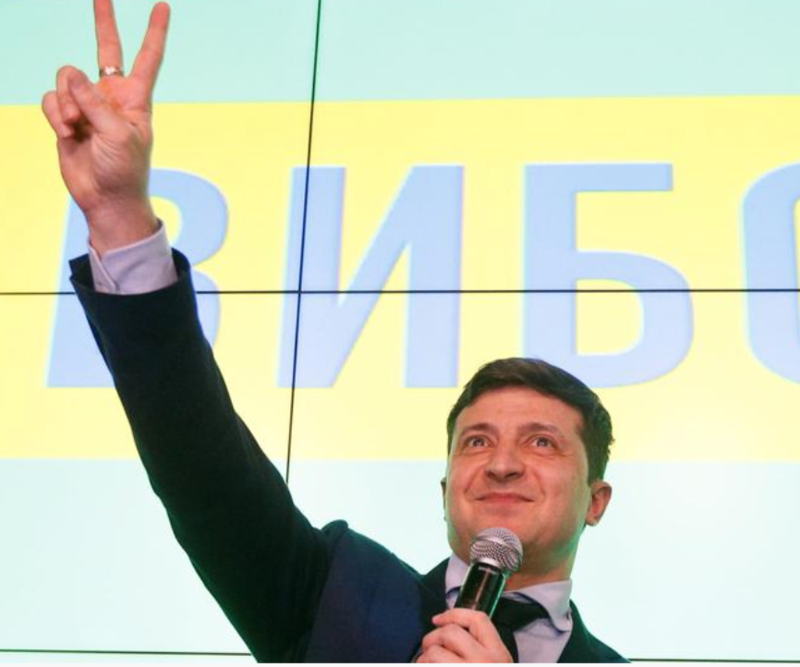 In a case of real life imitating art we look at the extraordinary story of the Ukrainian comedian who might become president. And we continue to expand your vocabulary as the destruction of our language continues. Do you know what Theybies and Childism are? Mark Powell from Australia tells us about the mother bearing children for her son in law and daughter. In Canada Montreal City Council removes the Cross from its city chambers. Also in Canada a Christian is fined $55,000 for misgendering. The new liberal intolerance is sometimes mistakenly called Puritanism. It was good to hear Giles Fraser correcting Jef Norcott on the Moral Maze. Jayne Ozanne rejoices in Christians being banned from parliament. We have gone so far down the rabbit hole that even to ask a question about the new morality is considered secular blasphemy. We also look at the hypocrisy in so called ‘liberal’ New Zealand – where an Imam who says the Christchurch massacre was the work of Israel is welcome, and a disabled 15 year old is not. Meanwhile Twitter sought to ban the Unplanned movie but had to back down. It had a good opening weekend – taking in twice as much as expected – $6.1 million. You will also benefit from listening to Melvyn Bragg on Unbelievable on the place of the Bible in UK life. “Road unsafe when this sign is under water” (US sign). “ our ruling elite in Britain– the politicians, lawyers, academics and media people – view the current state of affairs as a positive thing;”we have banished superstition”, they say, rejoicing at the thought; but there remains a sceptical minority who look at the society brought into being by this type of thinking and see little to admire. The liberal hegemony has created an unhappy society which doesn’t really know what it believes in. And whether you are a supporter of the current orthodoxy or not, here is one thing you can rely on: it is not permanent. 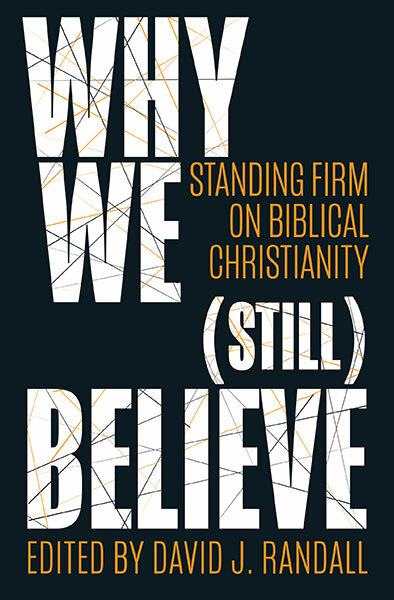 The qualities that make Christianity a force to be reckoned with– the truth that wins human hearts and compels belief – will not change, and will go on winning converts to its banner. 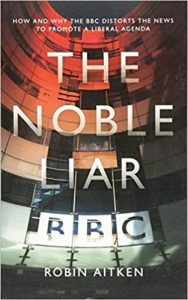 In the coming years, who is to say whether the old beliefs will not triumph again over the arid fictions of our current noble lie?” Robin Aitken – The Noble Liar .